If your idea of spring has more to do with fun stuff like baseball, gardening, or travel, and less to do with tackling projects you put off all winter, you’re in luck. 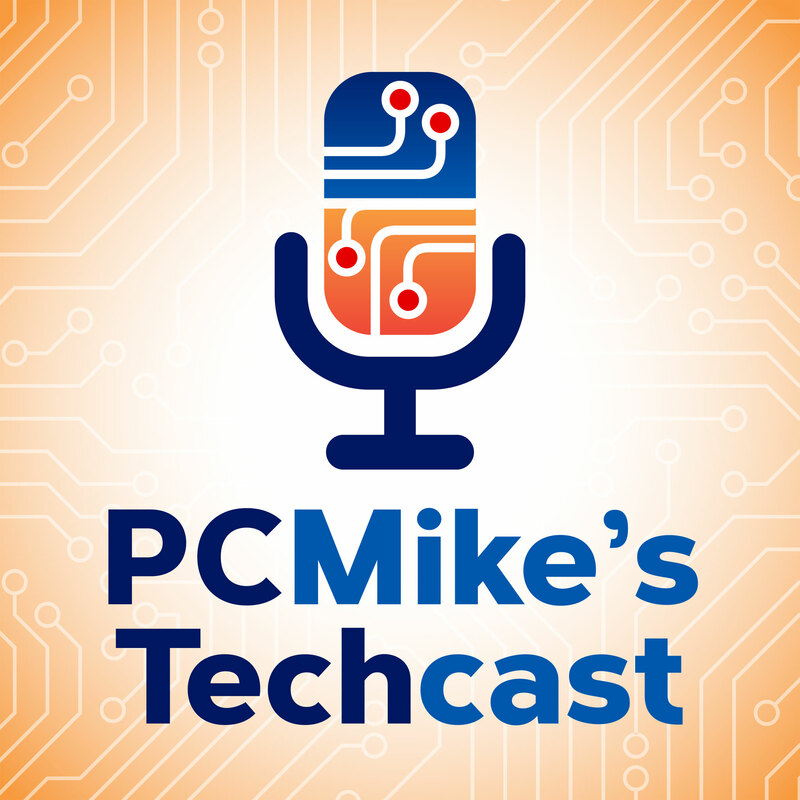 As PC Mike Wendland explains, a growing number of apps can help you get stuff done around the house by hiring it out. The Thumbtack app connects you with local professionals for pretty much any project on your to-do list – contractors, cleaning services, movers, dog walkers, home repair help, wedding photographers, you name it. Get bids, read reviews, message the pros and hire your favorite right from the app. The app is free for iOS and Android. TaskRabbit connects you with skilled taskers to tackle home services and errands around town. Popular tasks include cleaning, furniture assembly and moving. Simply tell the app what you want done, get a list of available taskers, make your selection based on pricing and reviews and you’re done. Payments are processed through the app so no need to worry about handling money. The app is free for iOS and Android. Takl helps you find fast help for house cleaning, delivery, moving, furniture assembly, junk removal, handyman chores and more. If you’re looking for something special to be done, Takl has a feature called Build Your Own Job that allows you to do just that.It features 100 percent upfront pricing, which means no waiting for estimates. Takl is free for iOS and A ndroid.